Thank you for visiting The SpectacuLAB presented by Murata featuring Science from Scientists, located at the Innoventions® pavilion in Epcot at Walt Disney World® Resort. 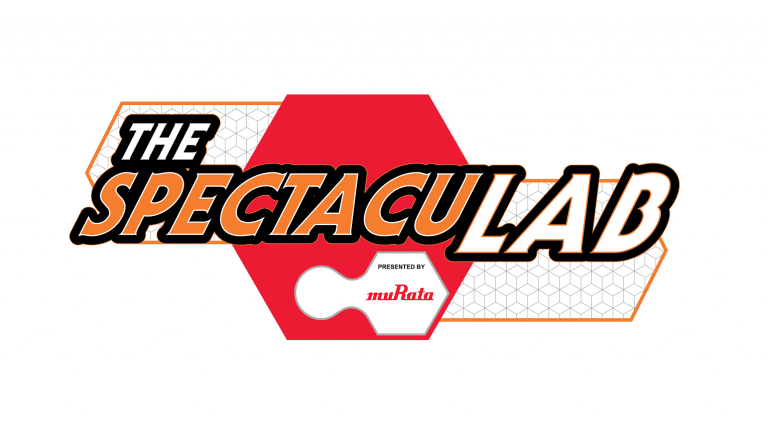 We are excited to be partnering with Murata to expand STEM education not only through use of Murata’s technology and products in the SpectacuLAB demonstrations but also by providing fun STEM activities to try at home. As part of celebrating National Engineers Week, we are happy to share some of the at home activities we provide as part of our in school program to partner schools. These activities can be done at home with easy to find materials and are intended for children ages 10 to 14 with adult supervision. To learn more about the launch of the show, click here. To learn more about the technology used in the show, visit Murata’s website at www.murata.com.